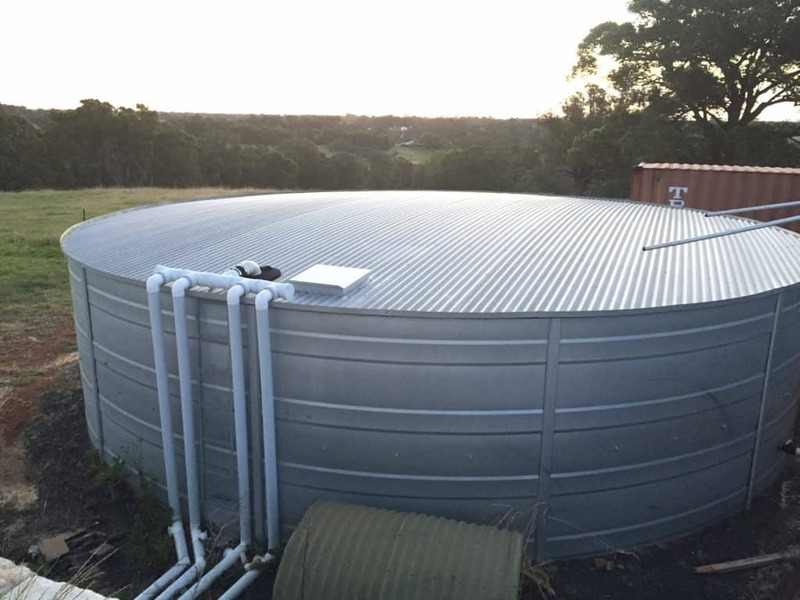 With the big dry that has been experienced throughout much of Australia this year, we thought that it was timely to remind you about the importance of correctly maintaining your water tank. At the end of any extended dry period, dust and debris can collect in your leaf basket and form a fine film that can block or reduce the amount of water that can flow into your tank during heavy downpours. To prevent this, makes sure that you regularly check your leaf basket and clear any leaf litter or debris that has collected. Please see our list of handy tips for making sure you collect every precious drop of water into your tank this year. 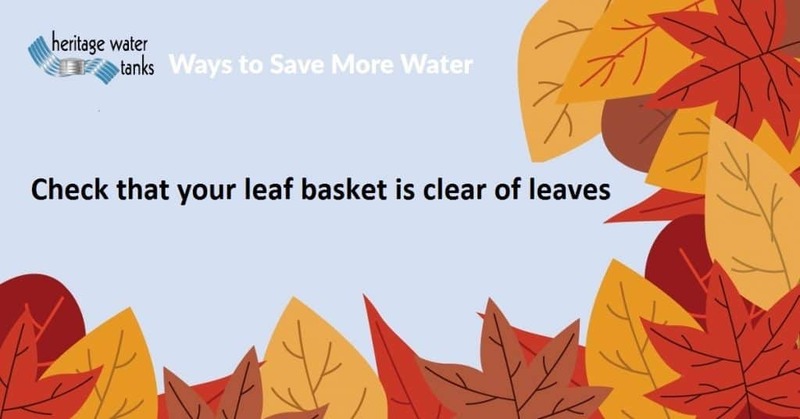 As mentioned, check that your leaf basket is free of leaves and sediment (This will also serve to ensure that you can catch every drop of the opening rains). Clear leaves from the gutters of your house and sheds that are connected to your water tank. (Make sure you do this task safely and have someone hold the ladder when you get up and down from the roof!) A blower vac is an invaluable tool and can make fast work of this job. Just make sure that you undertake this when there has been no recent rain and the leaf litter is completely dry. Each year allow the first good rains to rinse the roof and gutters and run to waste, flushing the first rain will ensure that your gutters and downpipes are clear of any debris and sludge. Check that your access hatch is secure and in place to prevent access to birds and other pests. Check the condition of your pump and valves to make sure that they are operating correctly and that there are no leaks. Queensland coastline is rated Category B & C) you must have a minimum of 30%capacity of water in the tank under adverse wind conditions. The aggregate around the base of the tank needs to be topped up from time to time and maintained at 75mm thick and 400mm from the side of the tank wall. Any vegetation in the zone up to 1m around the tank must be kept clear of any vegetation/grass at all times. Check that no corrosive liquids/material that may affect the Zincalume or Colorbond coating are stored or used in a way that would allow them to come into contact with the water tank walls. Check that your ladder is stored away from tank for safety reasons. Finally check the condition of your pump and valves to make sure that they are operating correctly and that there are no leaks.